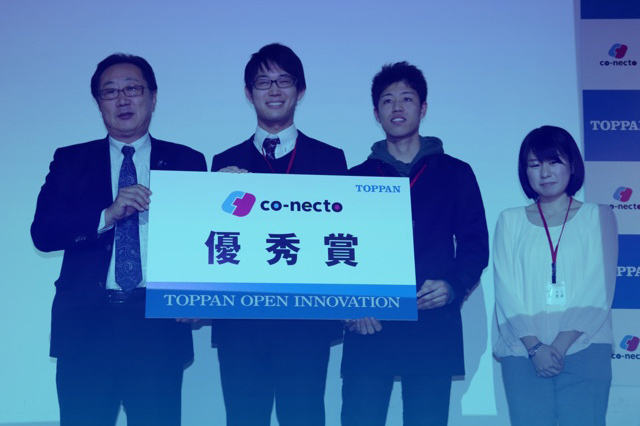 It’s our absolute pleasure to recommend Toppan Printing’s co-necto Open Innovation Program. 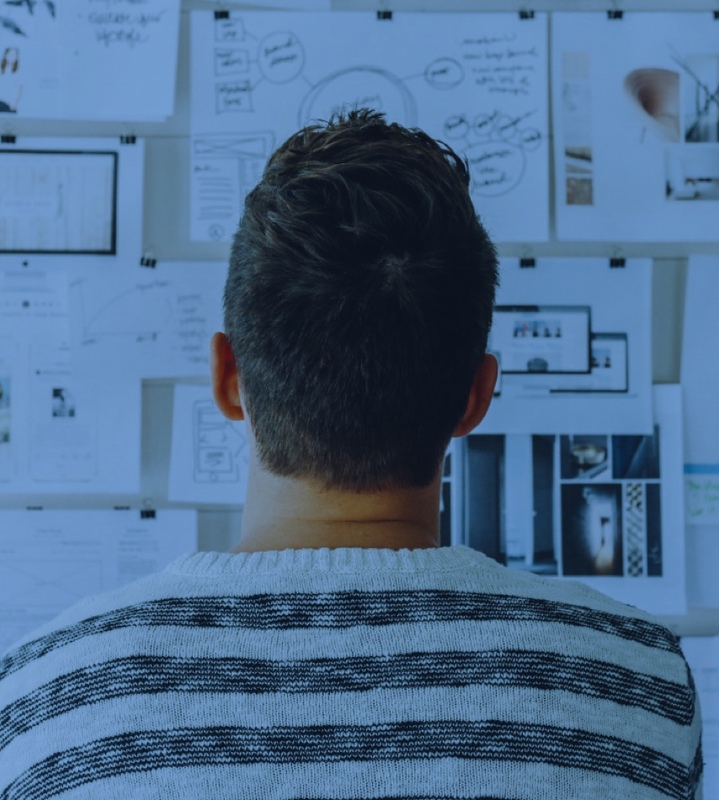 We are one of the award-winning team in 2017 and the partnership has been around a year since then. 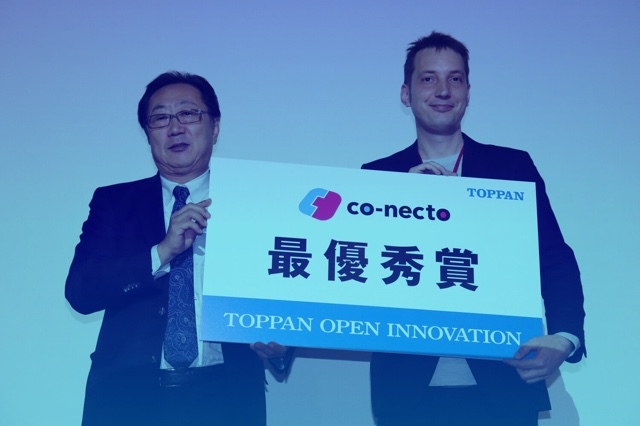 We thoroughly enjoyed my time working with Toppan, and came to know them as a truly valuable asset while making decisions related to the Japanese local market. Their knowledge of local market and expertise in cross-industry network was a huge advantage to us. Any team planning to enter the Japanese market should come join the grand event! 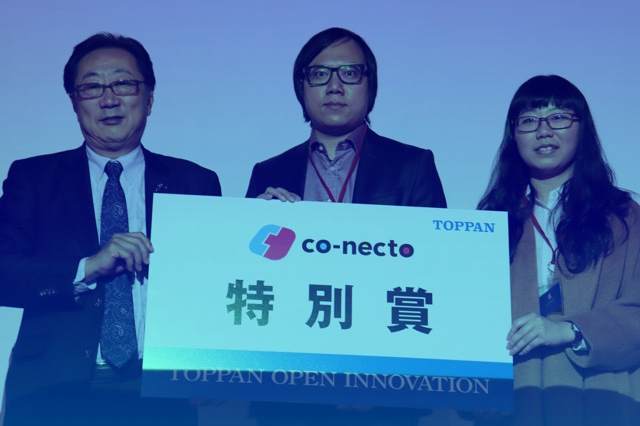 Copyright © 2018 TOPPAN PRINTING CO.,LTD.